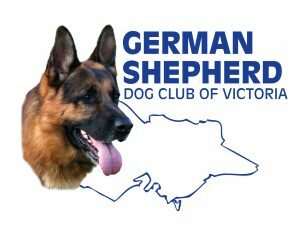 Ballarat Dog Club have advised that their Championship Show on Sunday Feb 3rd is CANCELLED. In accordance with the Dogs Victoria Heat Policy for Conformation Shows 7.6.8 Hot Weather – If the forecast temperature for the district where the show is to be held is 36 degrees or higher then: (a) The show is to be cancelled – there is no provision to reschedule to 7pm as lighting is unavailable. Exhibitors entered will be advised directly. We realise this is frustrating and disappointing for exhibitors, however the consideration of our dog’s health is paramount. Sundays weather will be very hot, please take care of your animals.